We offer a variety of different services in the construction industry. We specialize in residential and commercial roofing, we offer a variety of roofing systems to fit the needs of our clients. We strive to install quality workmanship and innovated roofing systems; our priority is to ensure 100% customer satisfaction. We offer services for new construction in residential and commercial, all of its exterior installs, framing, foundation and concrete. No job is too small or too big. 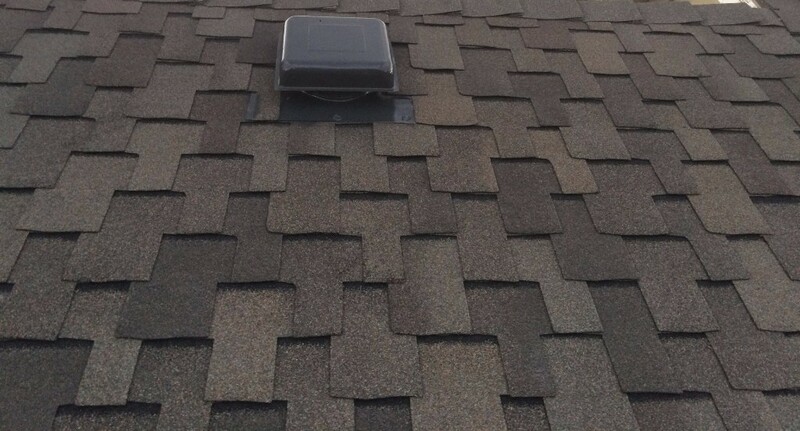 We specialize in all low slope roofing: TPO, EPDM, PVC, Peal and stick, Built up, Gravel ballast, Torch down, Garden roof top, Sheet metal roofing and Low slope re-roofs. For residential roofing we install Architectural shingle, 3-tab shingle, Grand Sequoia, Wood Shake, Boral tile, Spanish tile, Decra products, Davinci polymer, Sheet metal roofing And All Major Designer shingles. We specialize in residential and commercial insurance claims. Knowledgeable staff in hail and wind claims, we are certified with many major insurance companies. Innovation Roofing and Restoration, installs James Hardie Cement Fiber Siding, Vinyl siding and Fiber wood siding. We restore, paint and install new stucco. We offer painting services for residential and commercial properties and for new construction. Innovation Roofing and Restoration installs seamless gutter systems for all residential and commercial properties and for new construction. We special order and install all major window brands and doors. For residential, commercial and new construction. Innovation Roofing now has a concrete division. Specializing in residential and commercial concrete service. We offer flat work, stamped concrete, driveways, side-walks, new construction cement Basements and foundations.